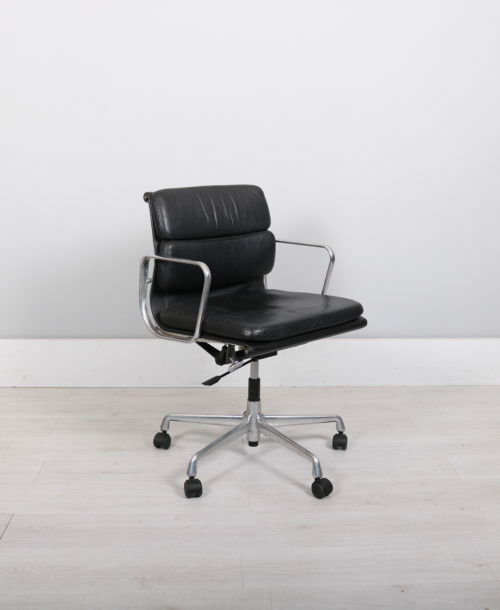 Vitra – founded by Willi and Erika Fehlbaum, the owner of a shopfitting business – entered the furniture market in 1957 with the licensed production of furniture from the Herman Miller Collection for the European market – primarily designs by Charles and Ray Eames.In 1967 the company introduced the Panton chair by Vernon Panton – the first cantilever chair out of plastic. 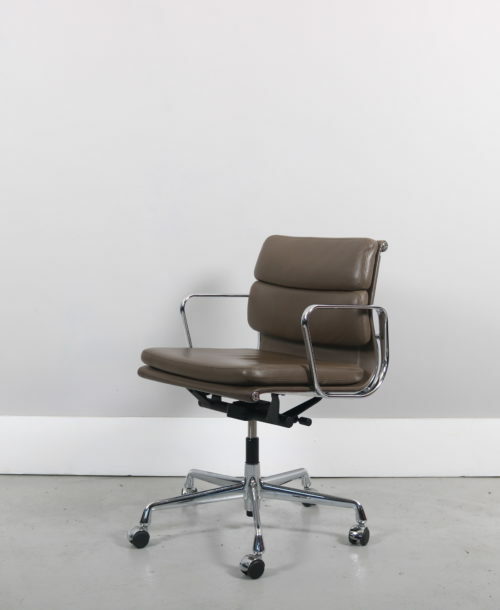 In 1977 Rolf Fehlbaum took over the management of Vitra. 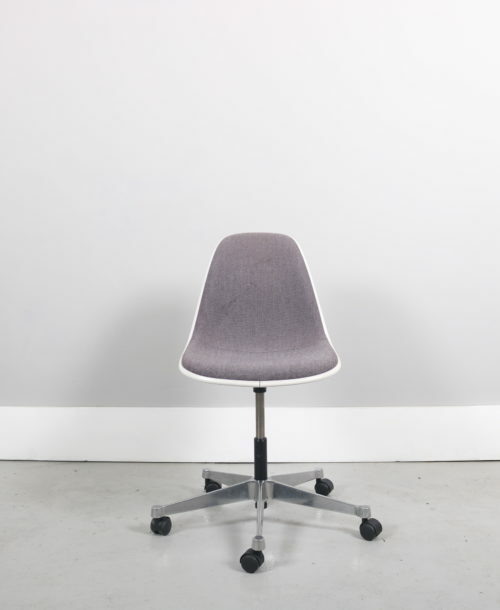 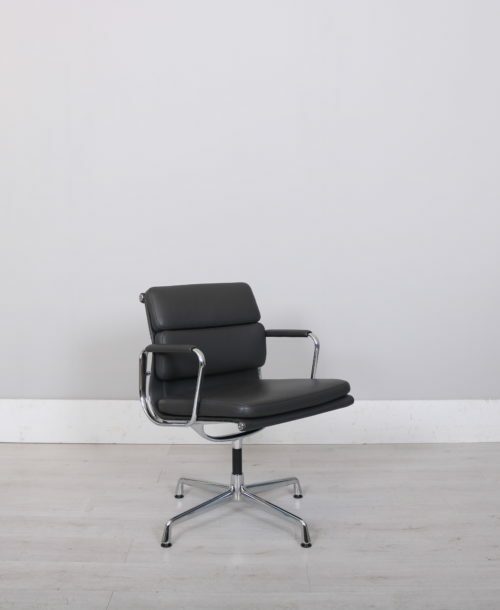 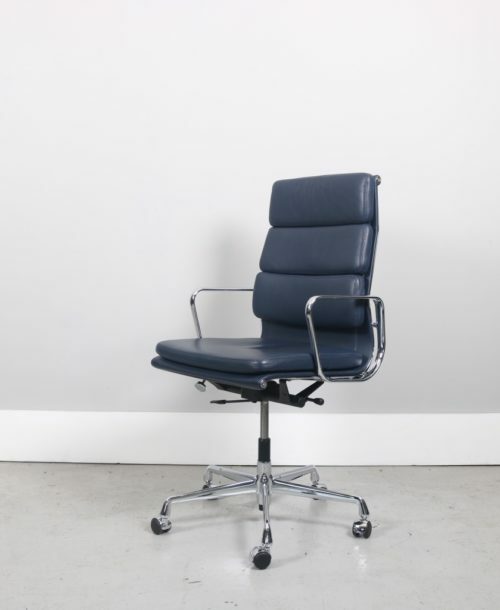 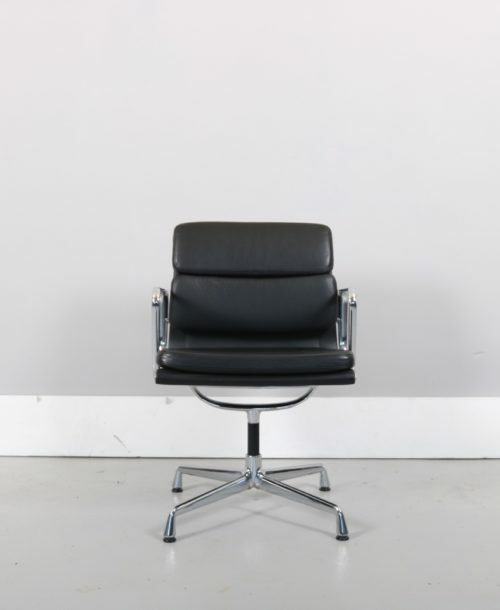 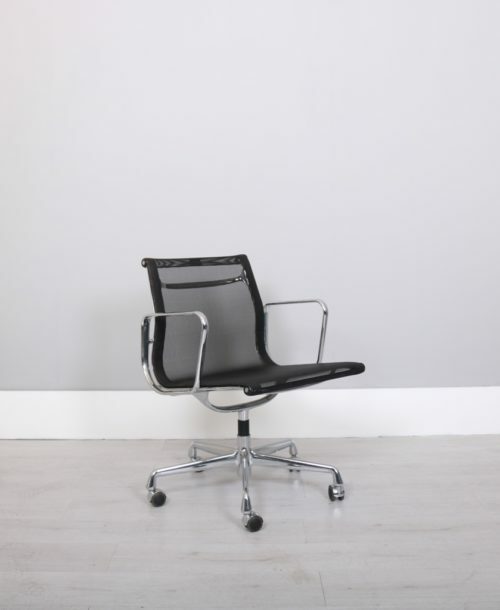 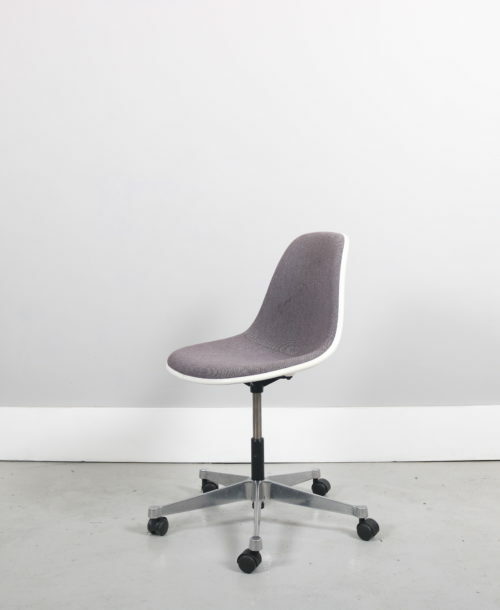 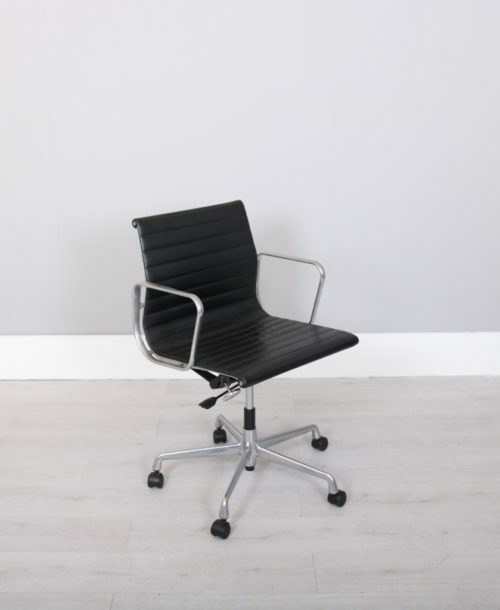 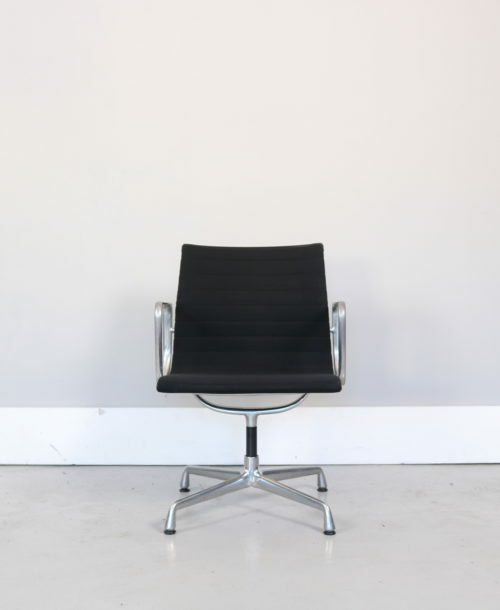 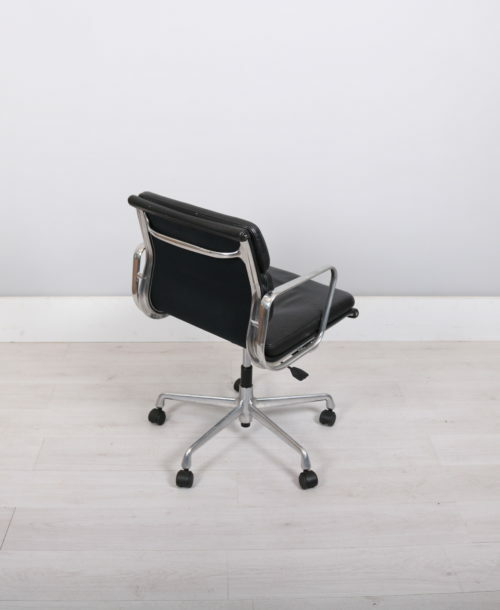 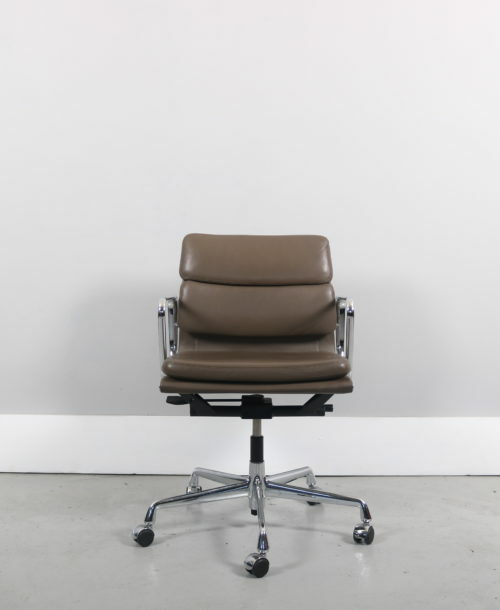 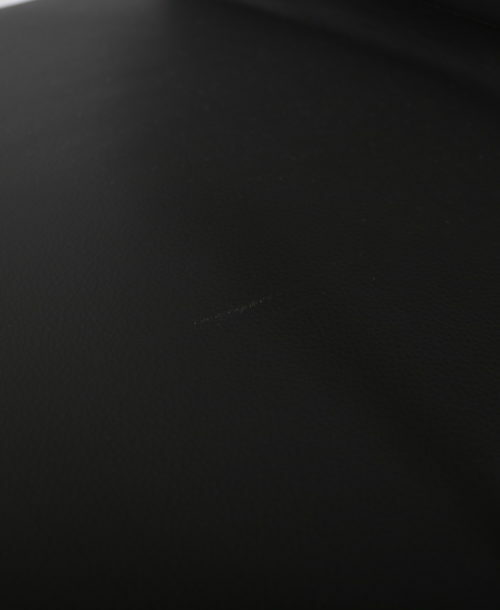 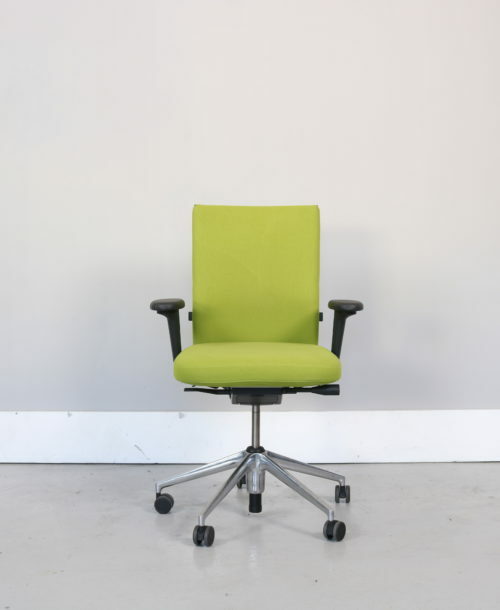 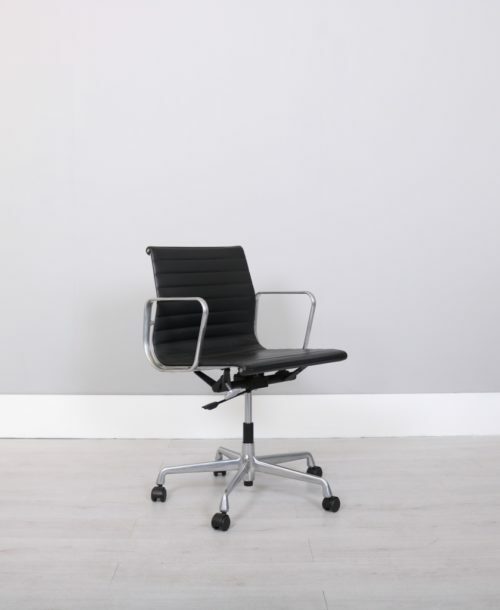 In 1984 the partnership that had been formed with Herman Miller was terminated by mutual consent. 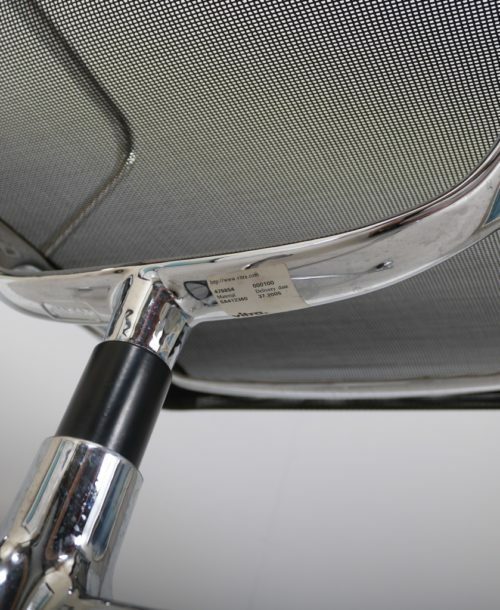 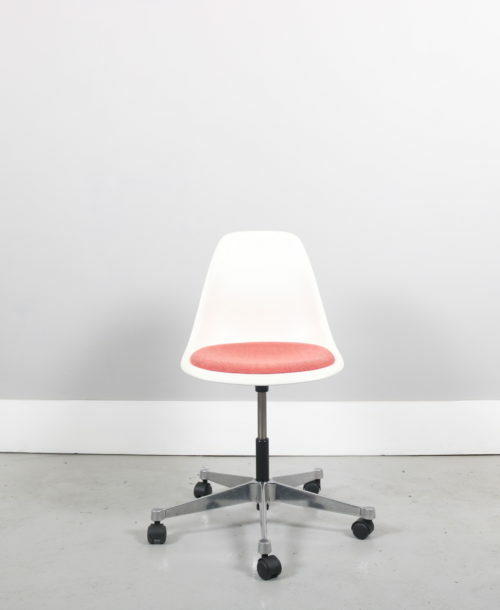 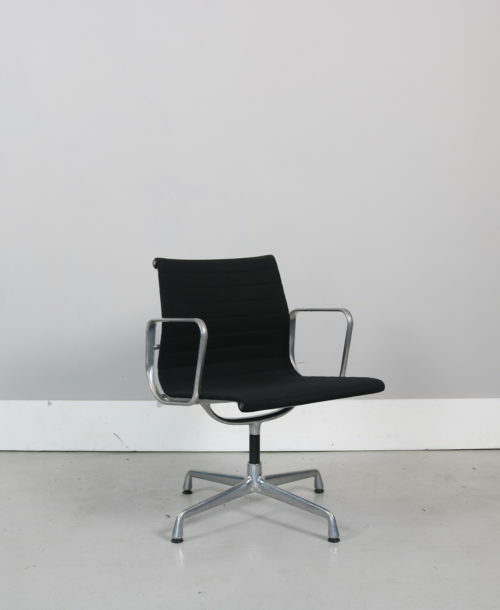 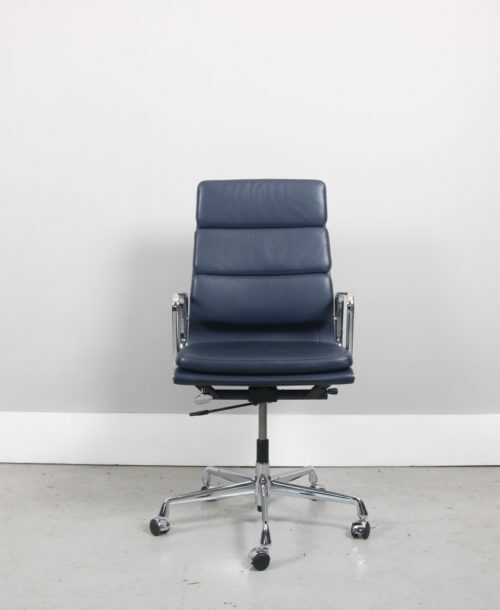 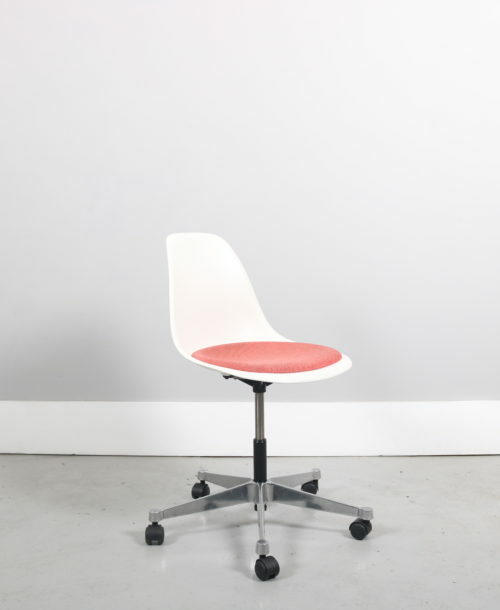 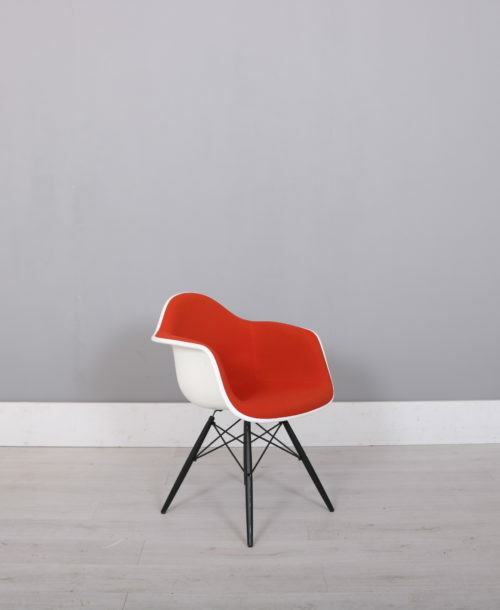 Subsequently, Vitra obtained the rights to designs by Charles and Ray Eames and George Nelson for the Europe and the Middle East. 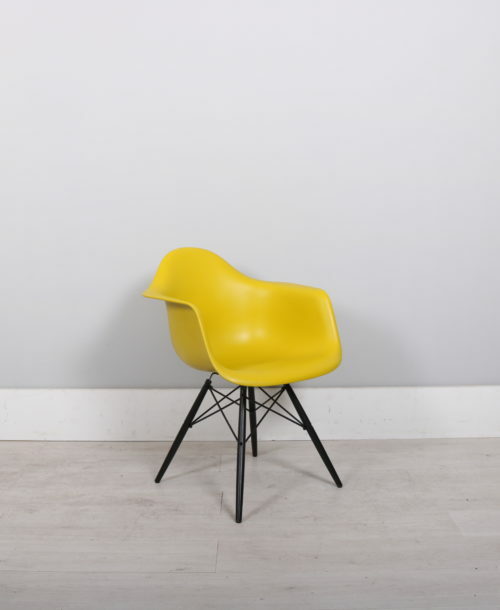 Vitra Currently has designs by designers such as Charles and ray Eames, George Nelson, Vernor Panton, Jean Prouve to name but a few. 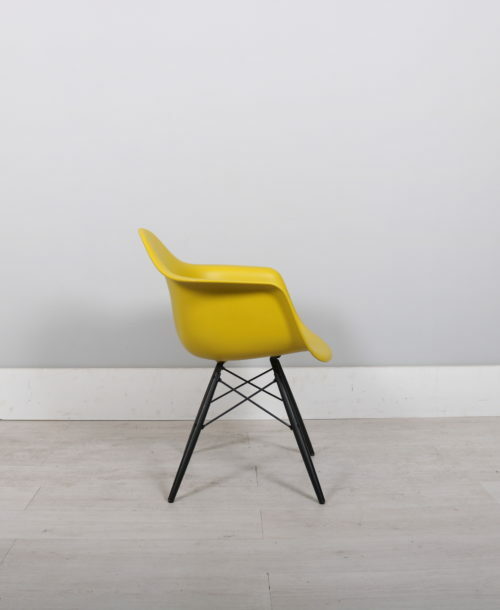 Vitra’s products are a premium product and there prices reflect the craftmanship put into their work.